Calculating Canadian payroll deductions accurately can take some trial and error. A lot of it relies upon following the correct order of the deductions and knowing what earnings are subject to what deductions. After the order becomes clear, the calculations are rather simple. How Do I Calculate My Payroll Tax Deductions? Calculate the Canada Pension Plan (CPP) contribution deduction. First, determine the CPP exemption amount for the pay period. This changes from year to year. Take the employee's gross income for the pay period and subtract the CPP exemption amount. Use the remaining amount and multiply it by the current year's CPP rate. Be aware of the maximum yearly amount of CPP so the employee doesn't over contribute. This maximum amount adjusts every year. The result becomes the CPP contribution. Set this amount aside. Work out the Employment Insurance (EI) deduction. Use the employee's total gross pay for the pay period. Multiply this pay by the current year's EI rate. This rate can change yearly, and the province of Quebec's EI rate is always different from the regular EI rate for the remainder of the country. This results in the amount of the EI deduction. Set this amount aside. Please note that there are yearly maximums for EI contributions, so do not exceed the contribution amount. Deduct the Registered Savings Plan (RSP) amount from the employee's gross income, if applicable. An employee reserves the right to have a voluntary RSP deduction from of his pay to contribute to a personal retirement plan. This would need to be done here. The remaining amount becomes the taxable income. This new number is used for the remaining deductions. Calculate the federal tax amount. Federal taxes require a little more help than a simple calculation. First, find the employee's federal tax exemption amount. Every employee is entitled to a basic amount, which changes yearly. An employee may qualify for a higher exemption amount by completing a TD1 federal government form. Deduct this federal tax exemption from the employee's taxable income. The remaining amount must be found within the federal tax tables, which can be obtained from the Canada Revenue Agency Web site. 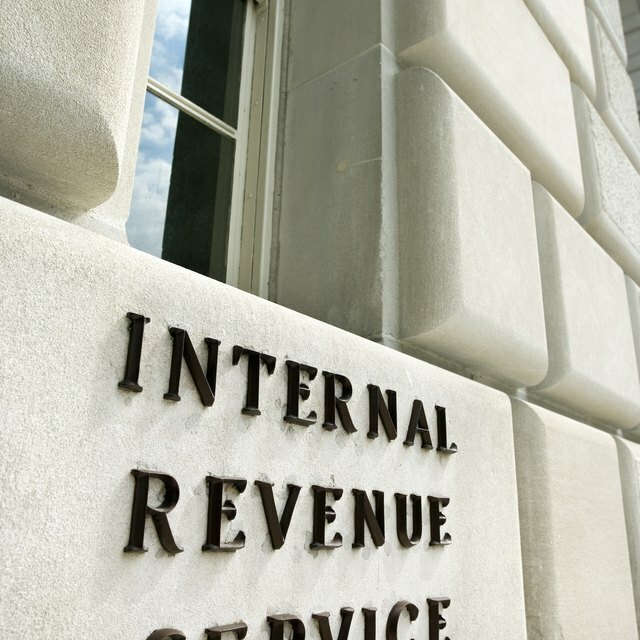 Using these tables will determine the amount of the federal taxes to be deducted. As an alternative, simply use the Canada Revenue Agency's Payroll Deductions Online Calculator (PDOC) to do it for you. Note this amount and set it aside. Find the provincial tax deduction. Employee's receive a basic provincial tax exemption on each pay period. They may be eligible to claim a larger exemption amount by completing a provincial TD1 form. Deduct this exemption from the employee's taxable income. Take that remaining total and find it within the provincial tax tables found on the Canada Revenue Agency Web site, or use the Payroll Deductions Online Calculator (PDOC). Jot down this amount and set it aside. Determine the Quebec Parental Insurance Plan (QPIP) deduction (for Quebec employees only). Take the employee's gross income and multiply it by the current QPIP rate. This could change yearly. The result becomes the QPIP deduction; however, take note not to exceed the yearly maximum QPIP contribution amounts. Subtract any remaining company-related and voluntary deductions. The end result becomes the net pay. All of these steps can be abridged by using the Payroll Deductions Online Calculator through the Canada Revenue Agency Web site. The basic deduction calculations are outlined here, but individual situations and individual provinces may present some additional wrinkles. To be sure you are doing your payroll correctly, you may want to consult with a Canadian Payroll Compliance Practitioner, or PCP. Any miscalculations to CPP, EI or QPIP become the responsibility of the employer and may be subject to penalties at the end of the year levied by the federal government. Any underpaid amounts toward federal or provincial tax are paid back by the employee at the end of the year. Adam Heskett has been a freelance professional writer for over 10 years. A cross-section of his publishing credits include bestcover.com (travel), goalden.com (sports), coyotewildmag.com (fiction), and a short story in Stories of Strength (an anthology to raise funds for the victims of Hurricane Katrina). Heskett holds an honours bachelor's degree in theatre with an English minor.